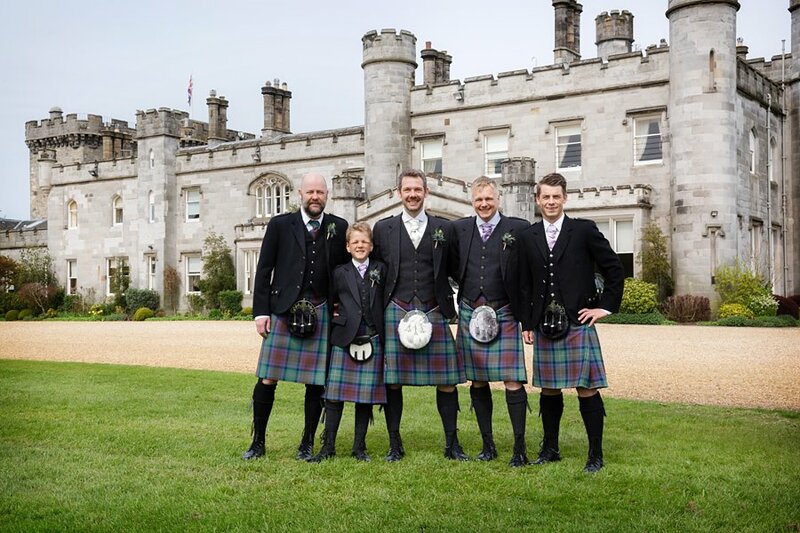 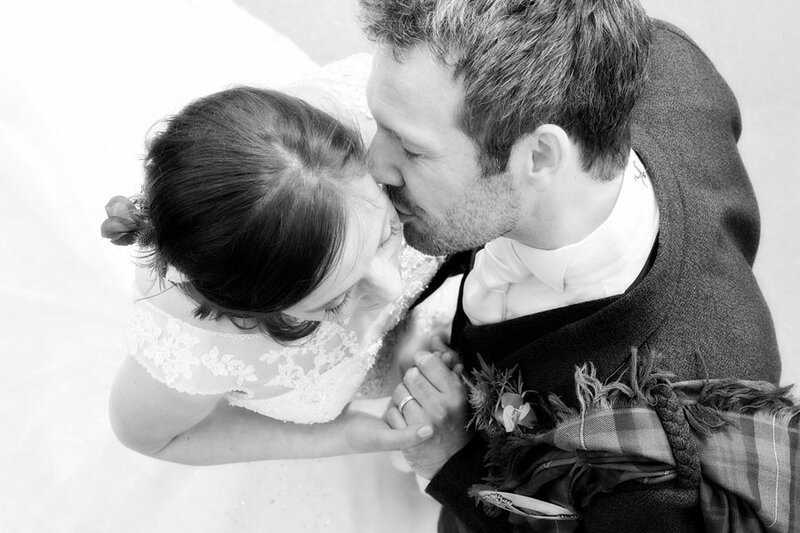 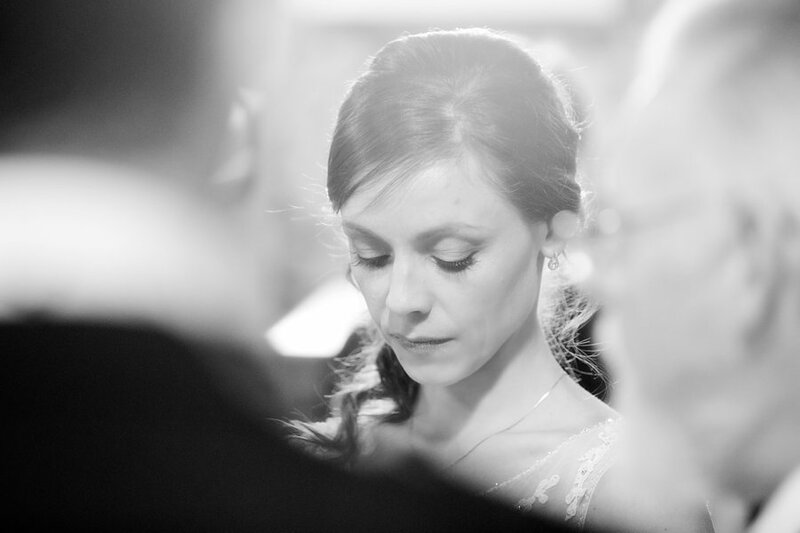 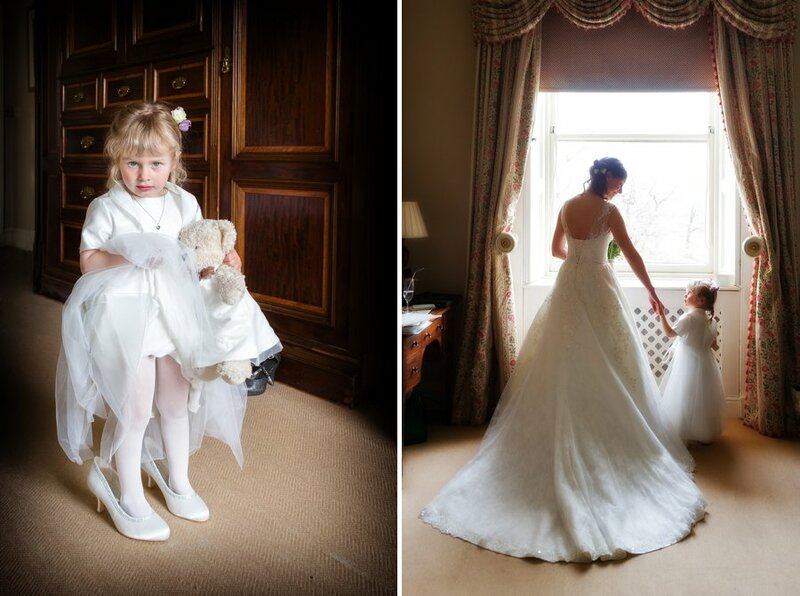 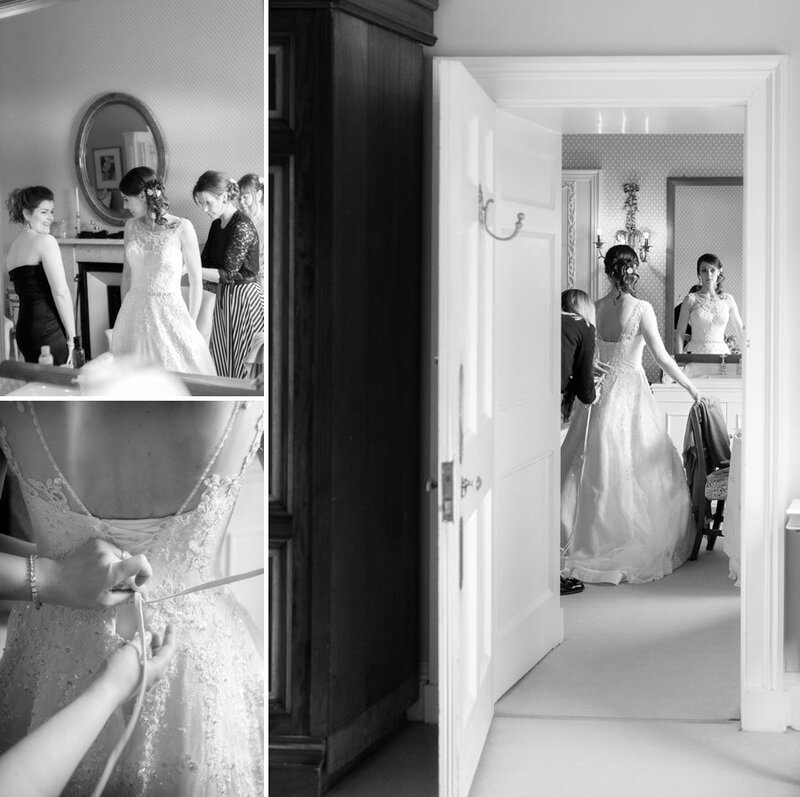 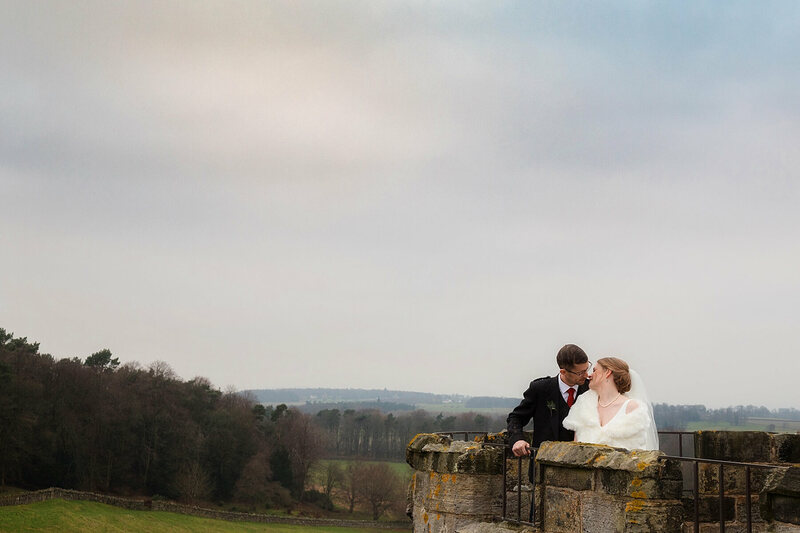 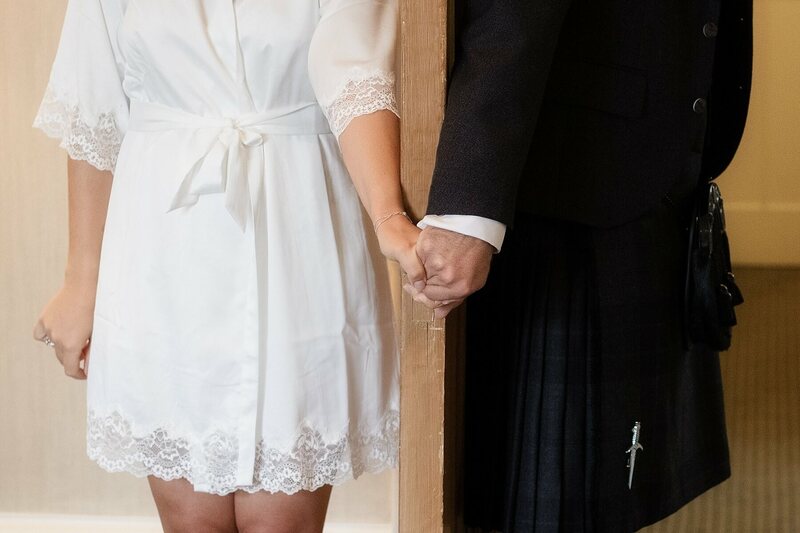 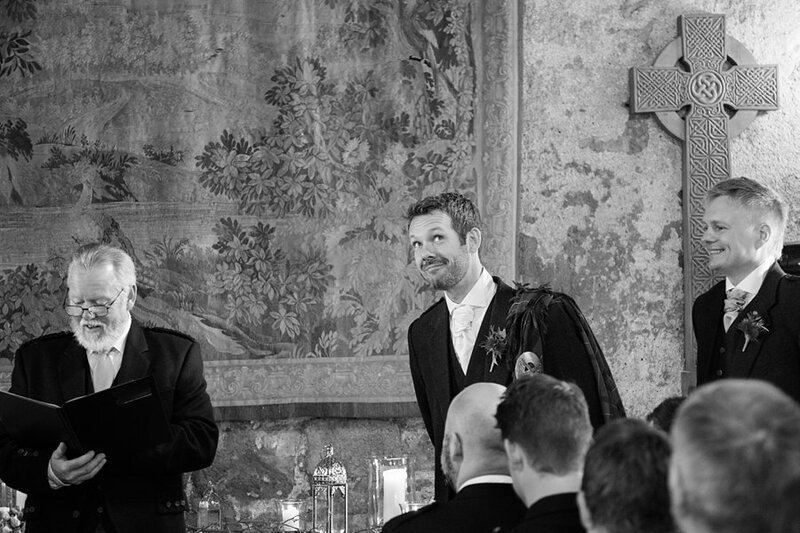 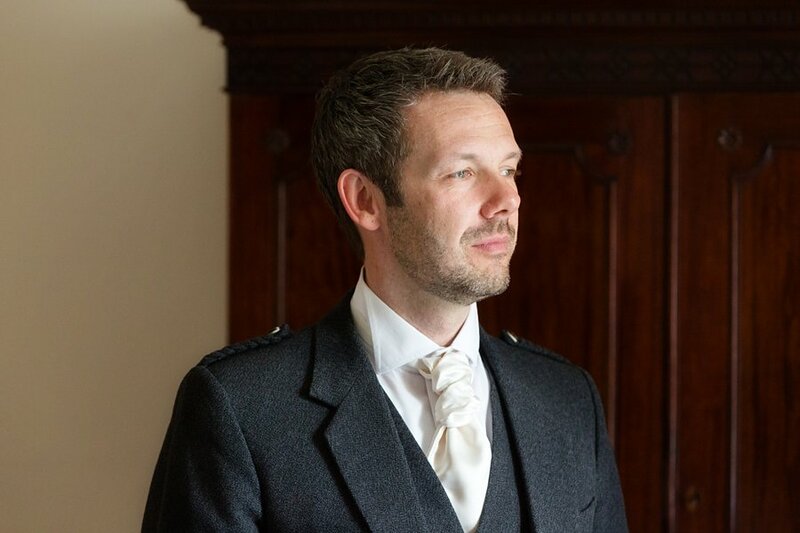 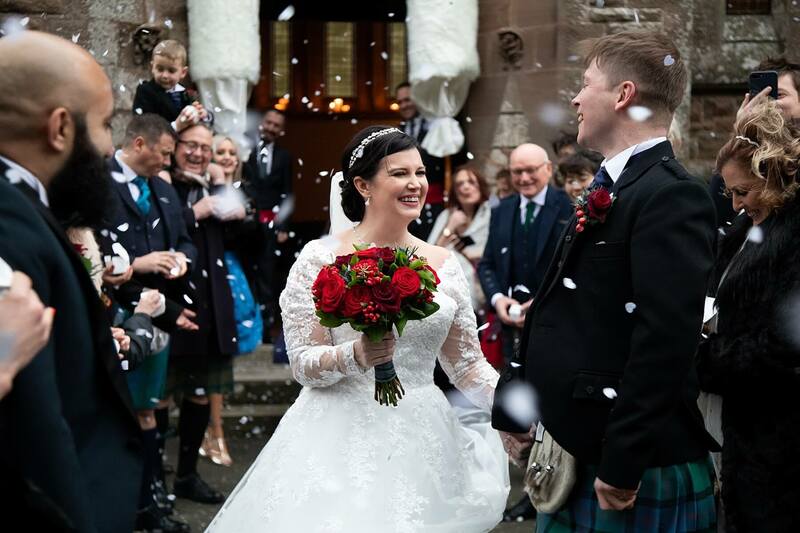 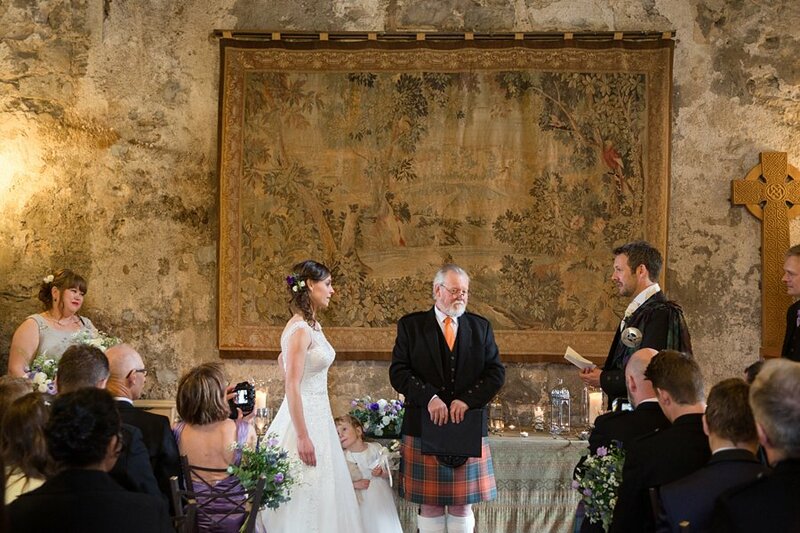 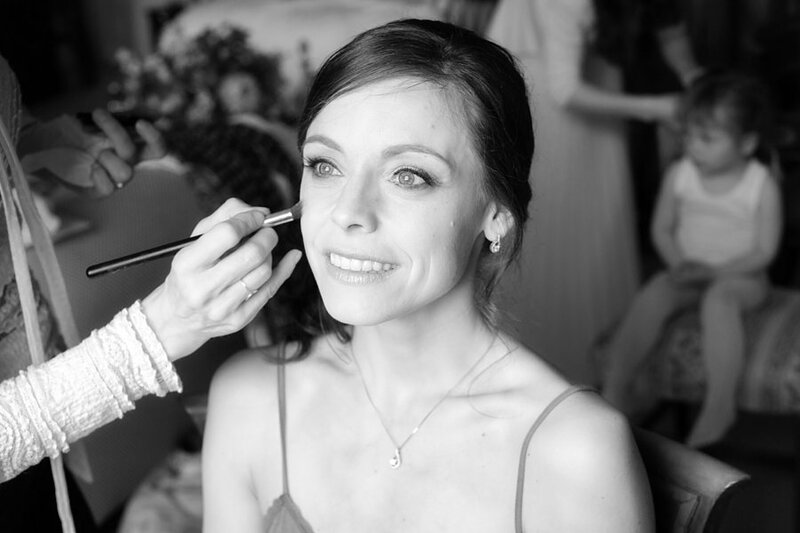 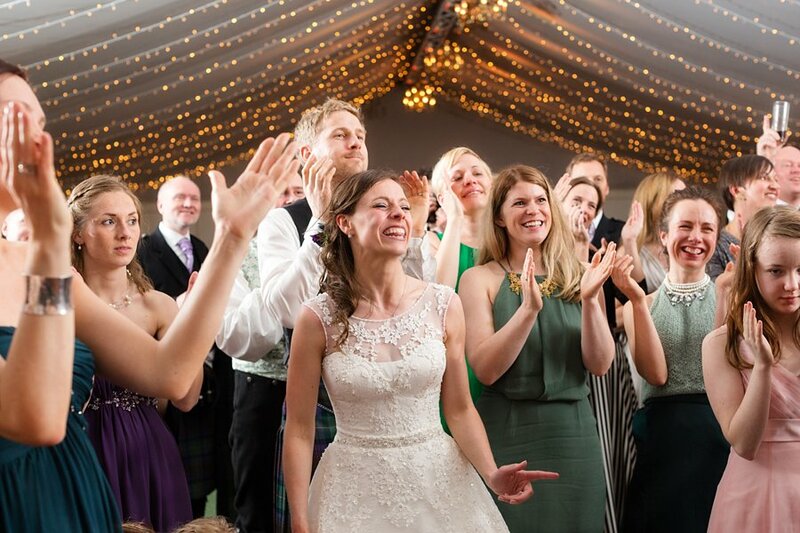 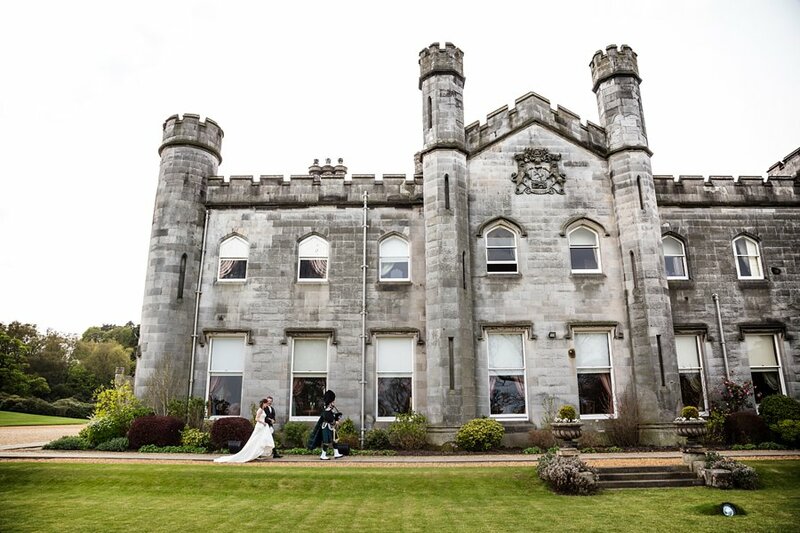 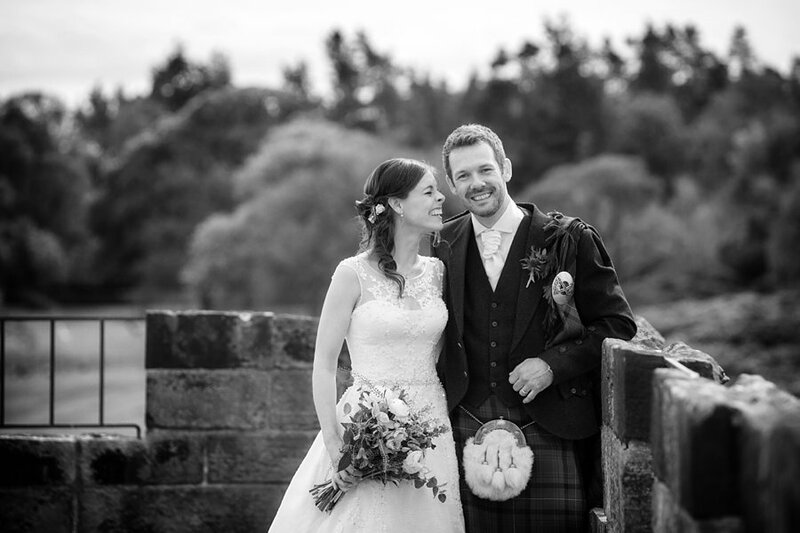 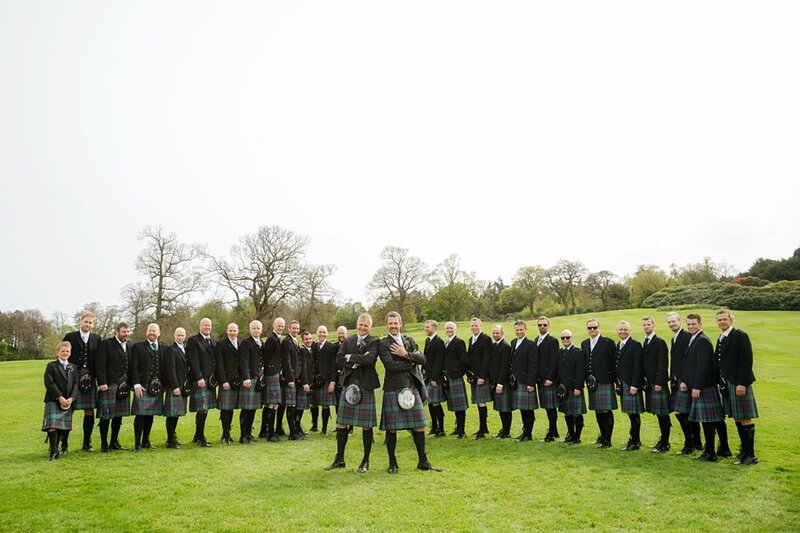 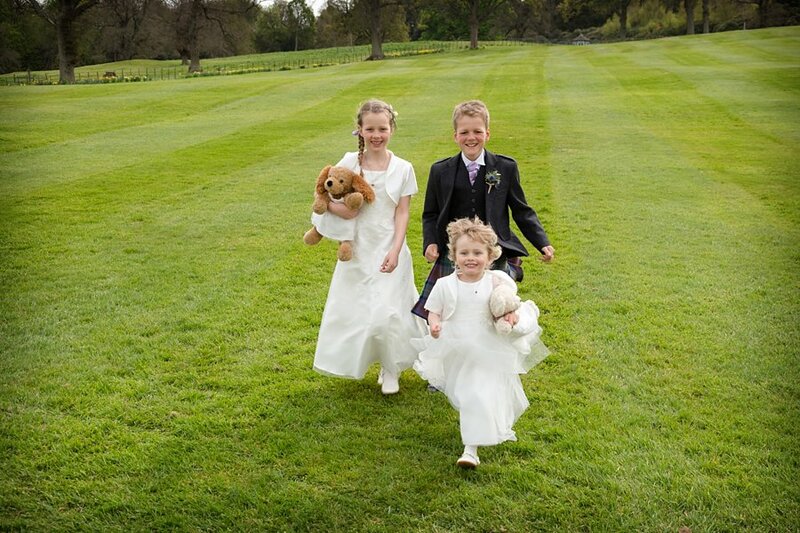 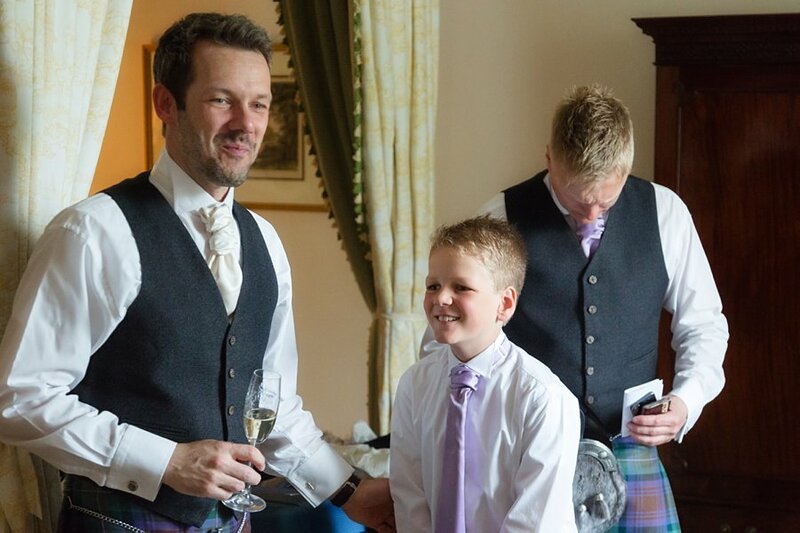 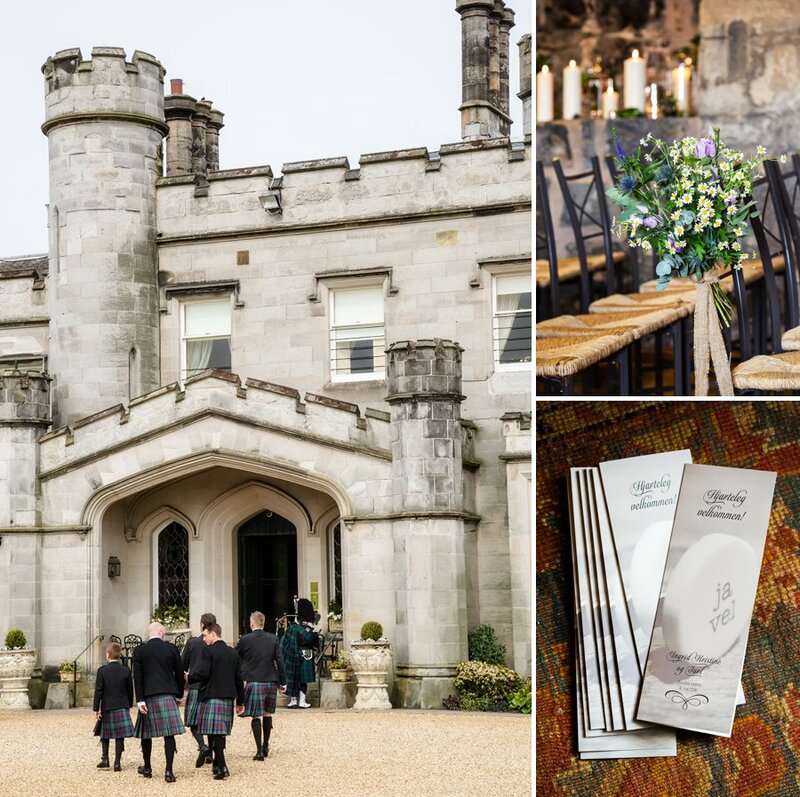 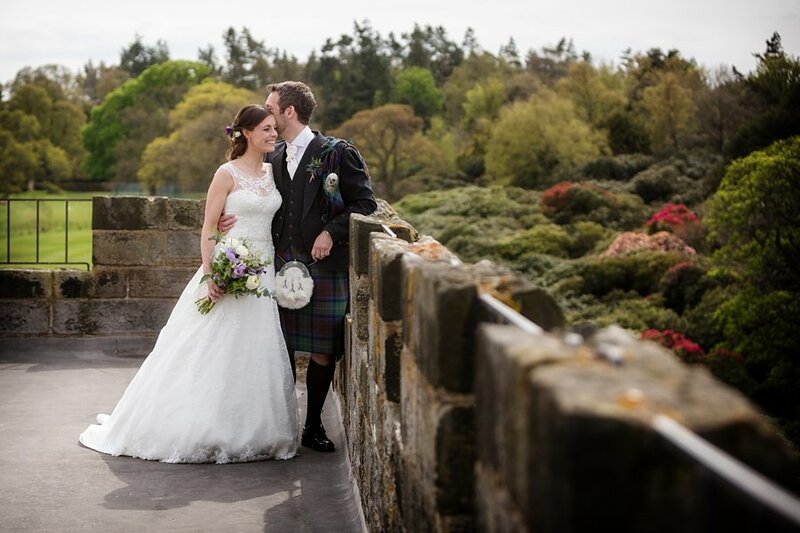 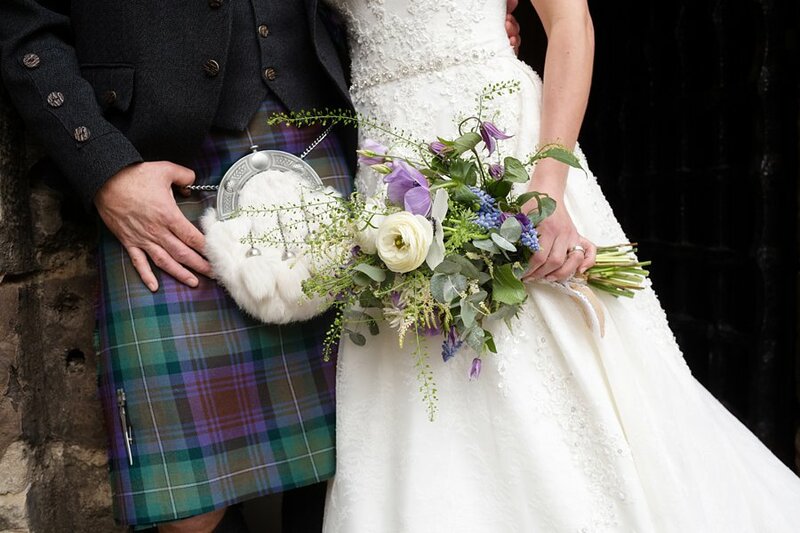 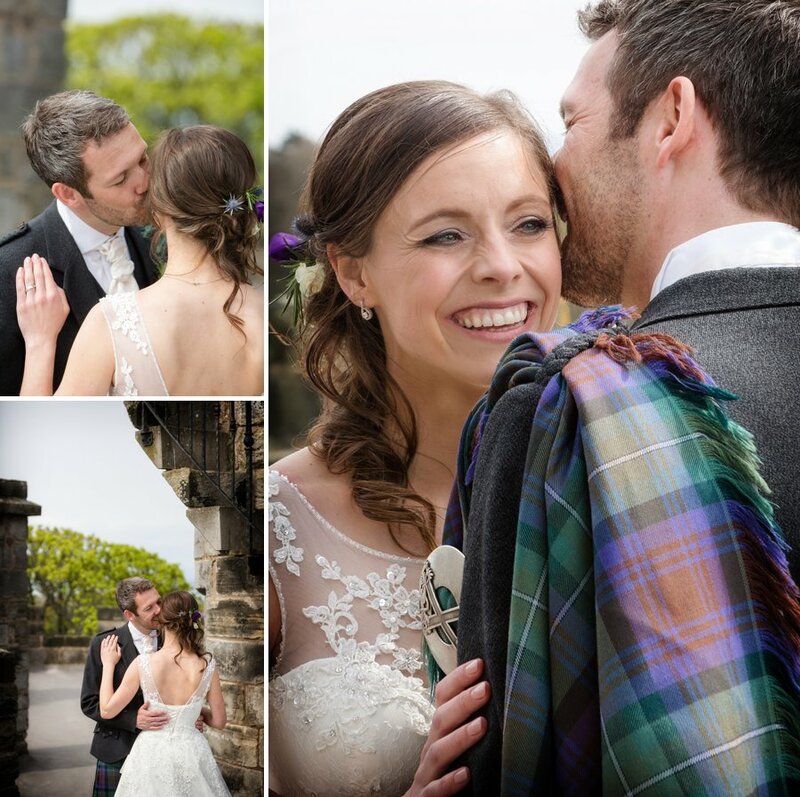 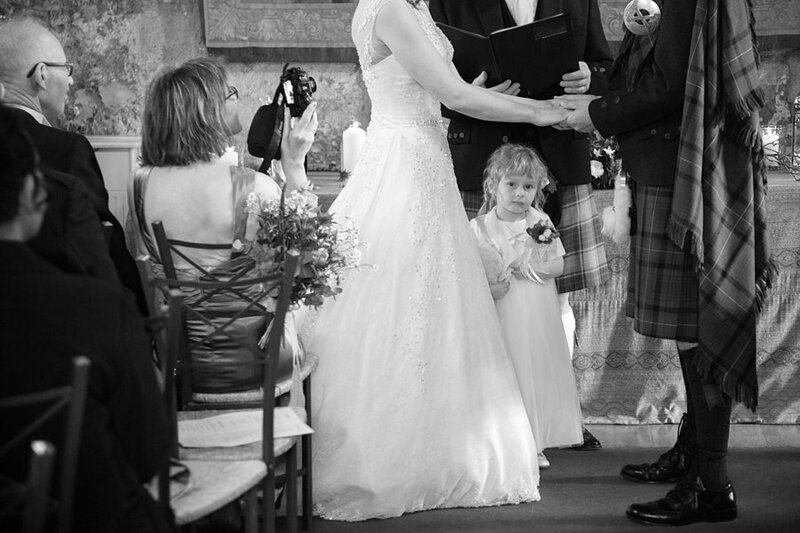 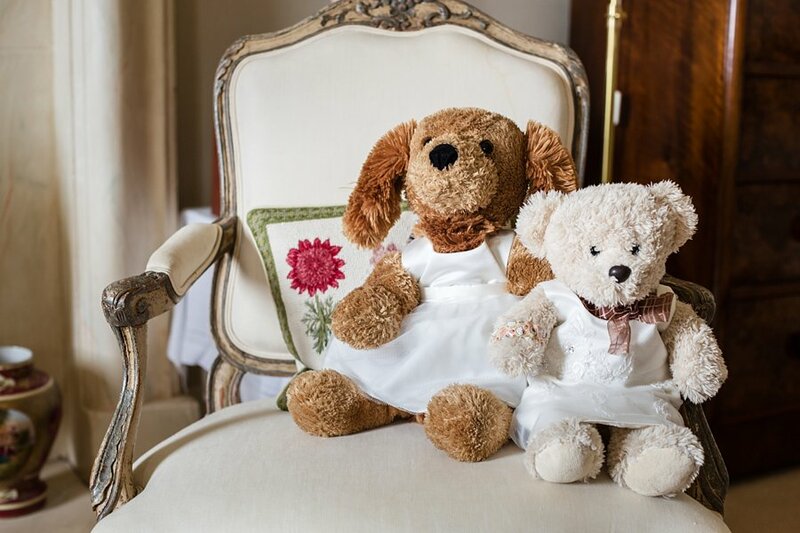 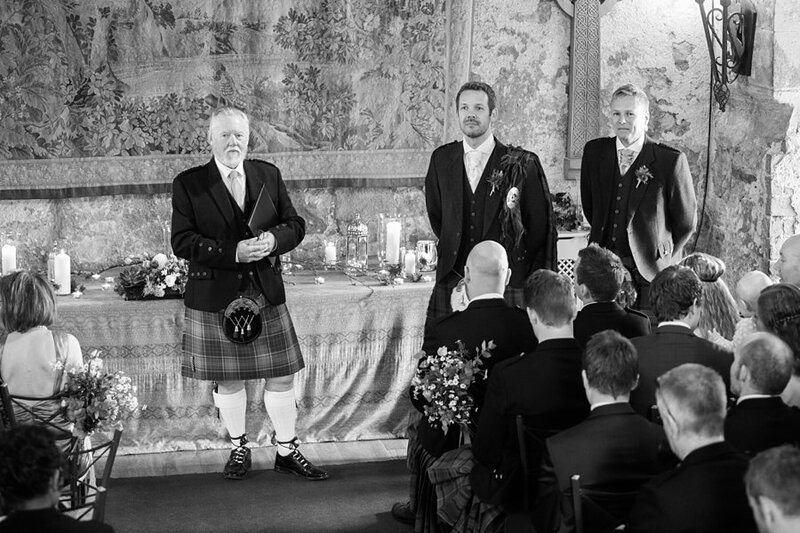 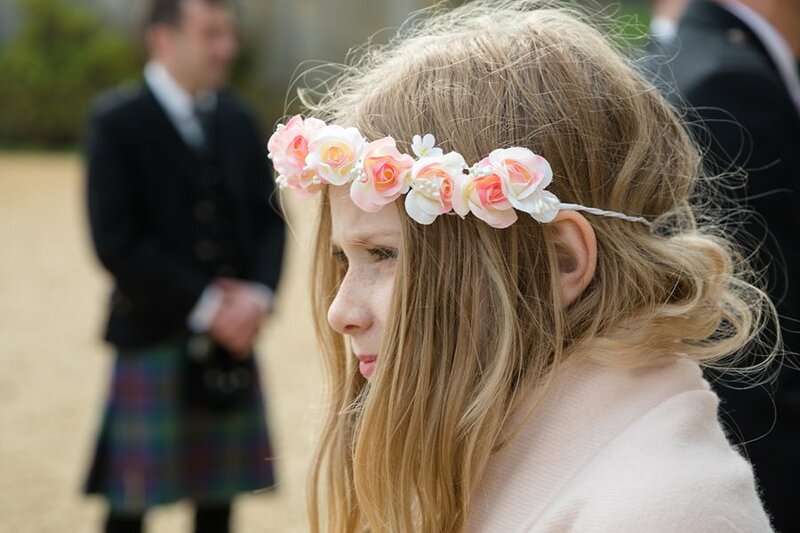 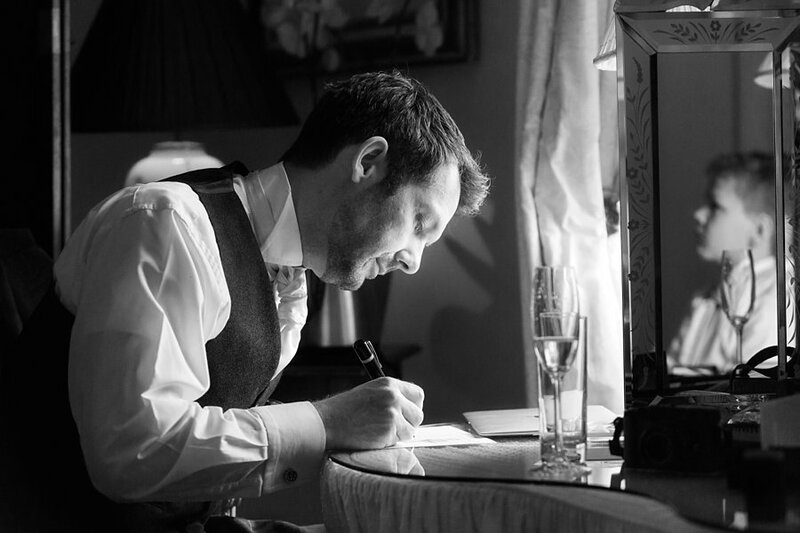 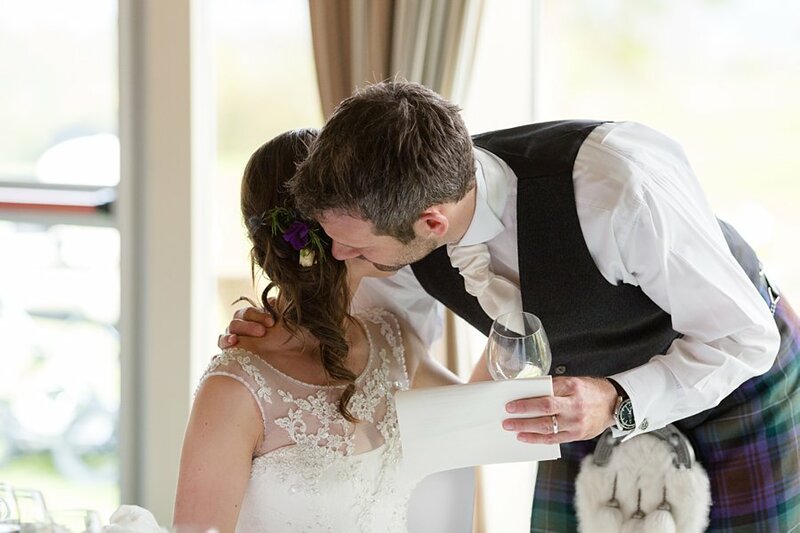 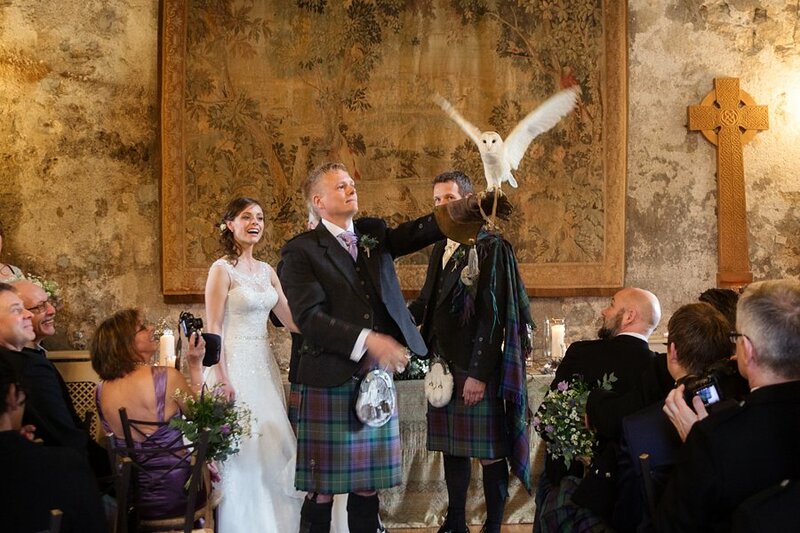 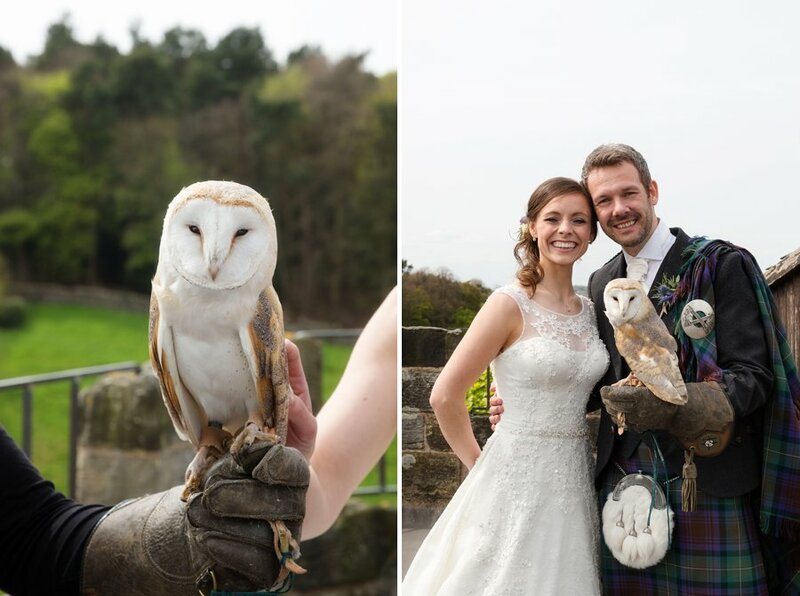 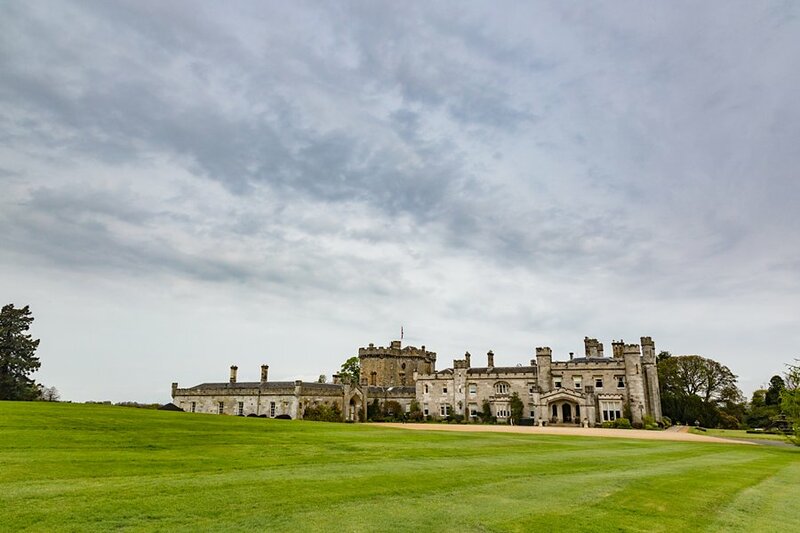 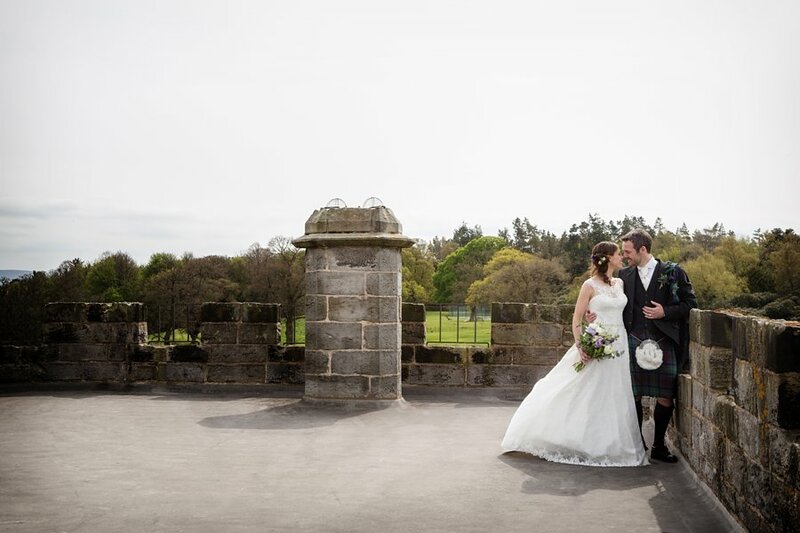 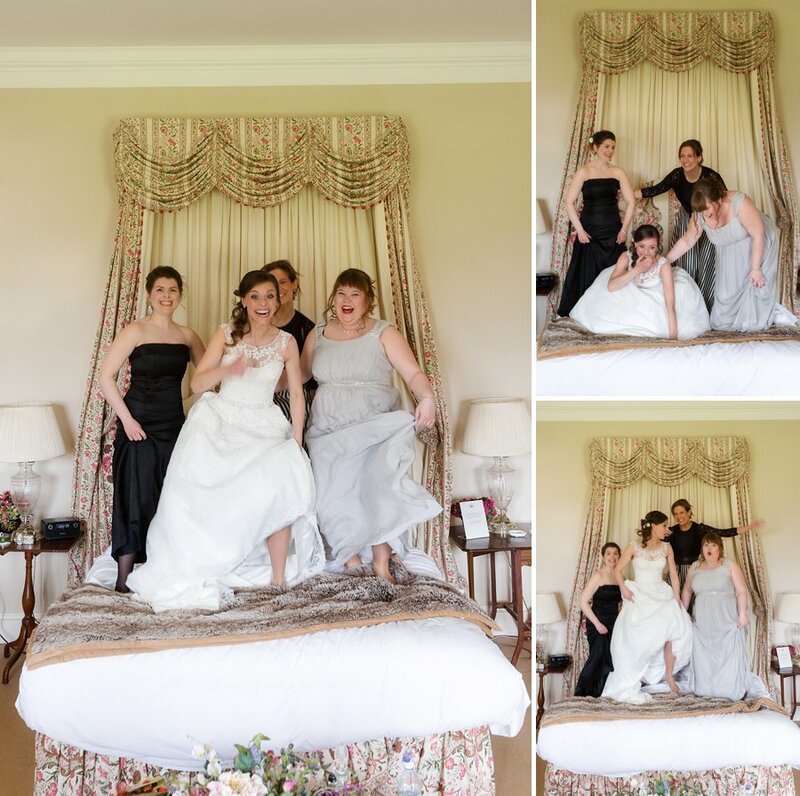 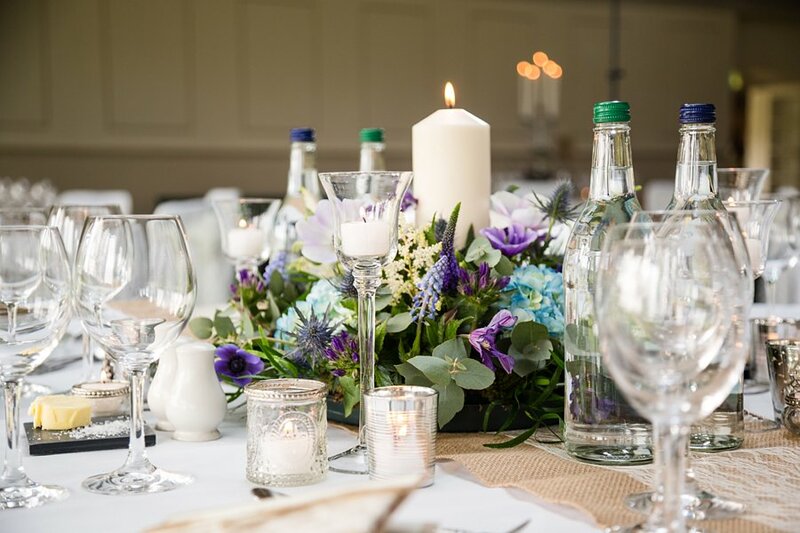 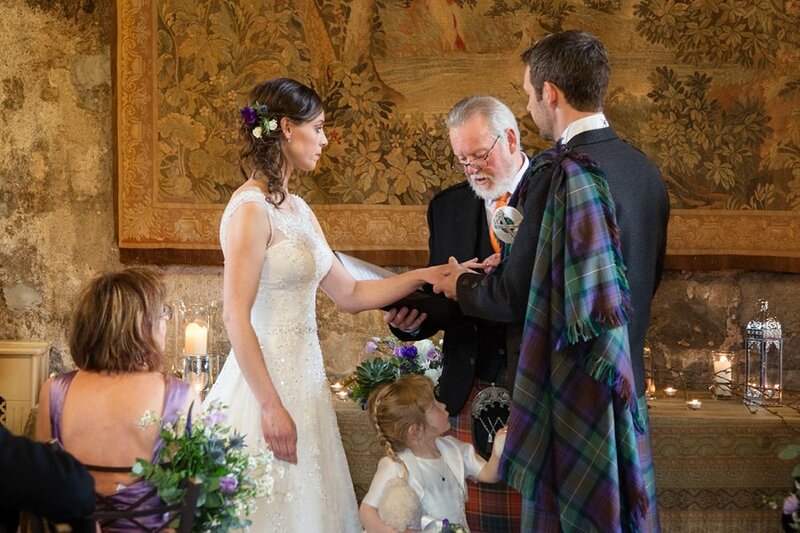 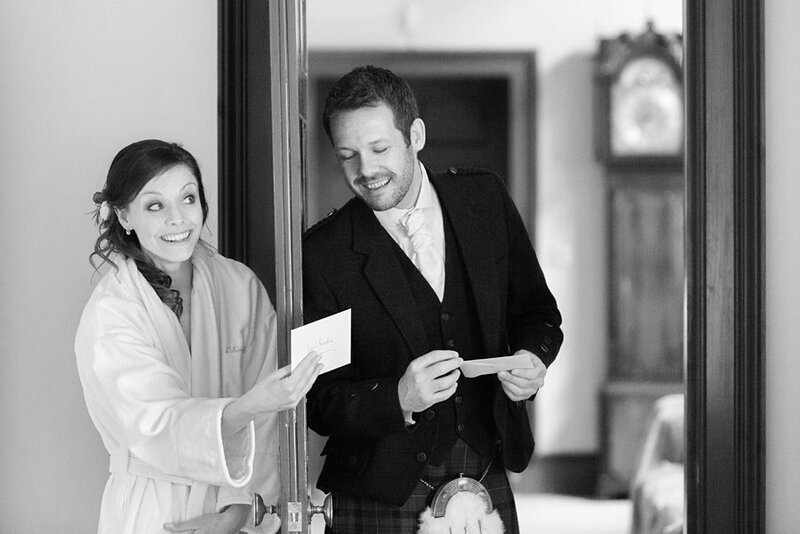 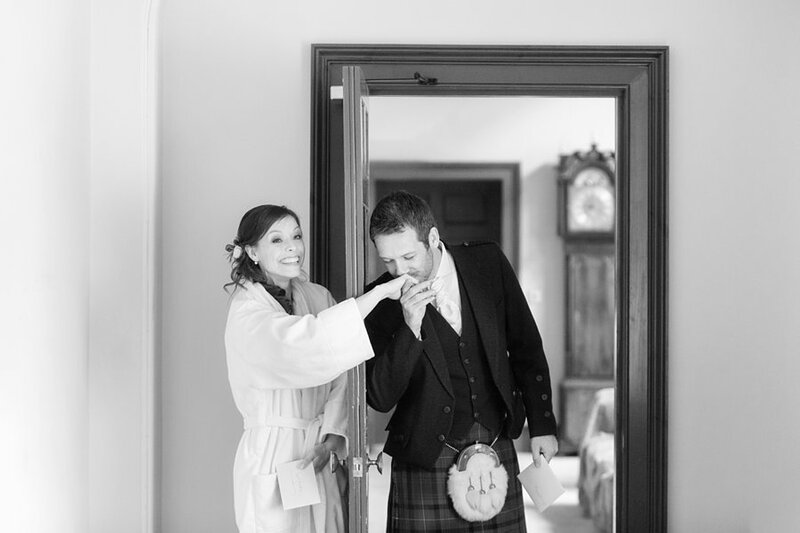 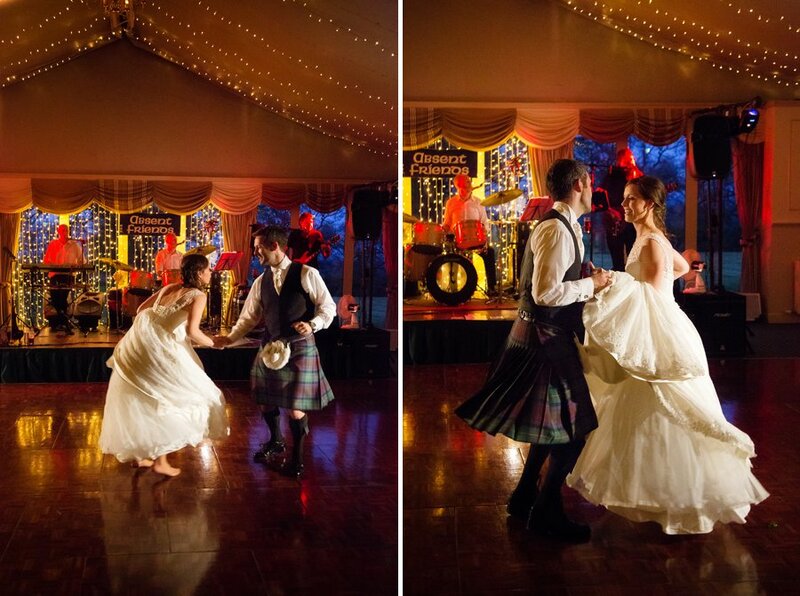 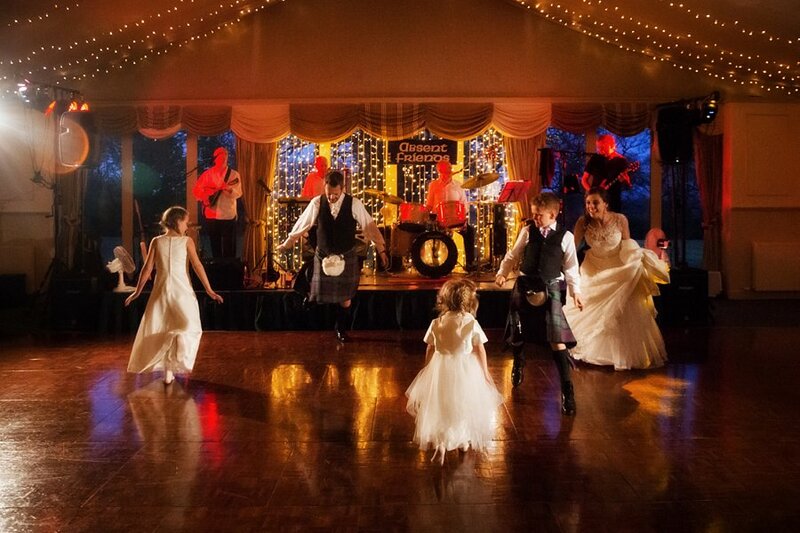 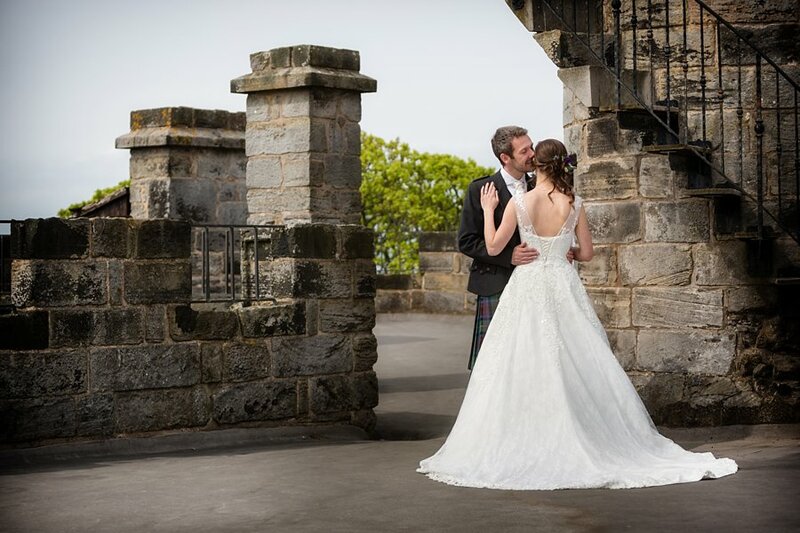 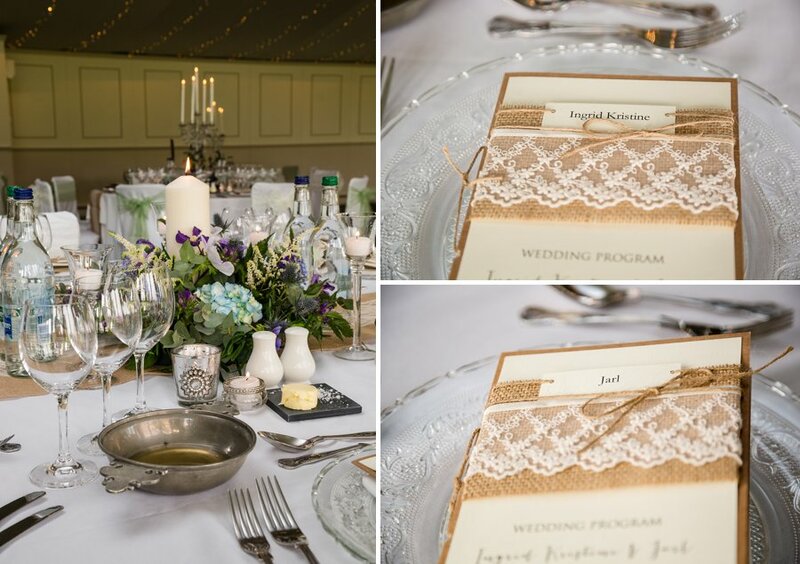 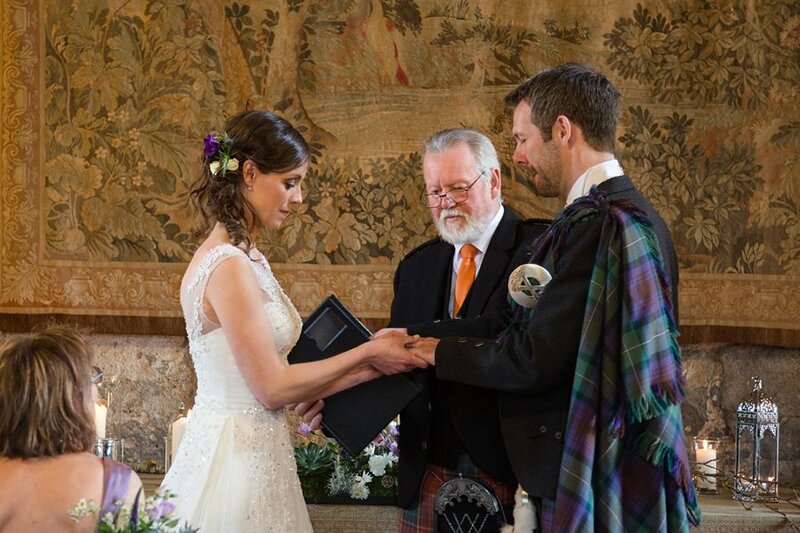 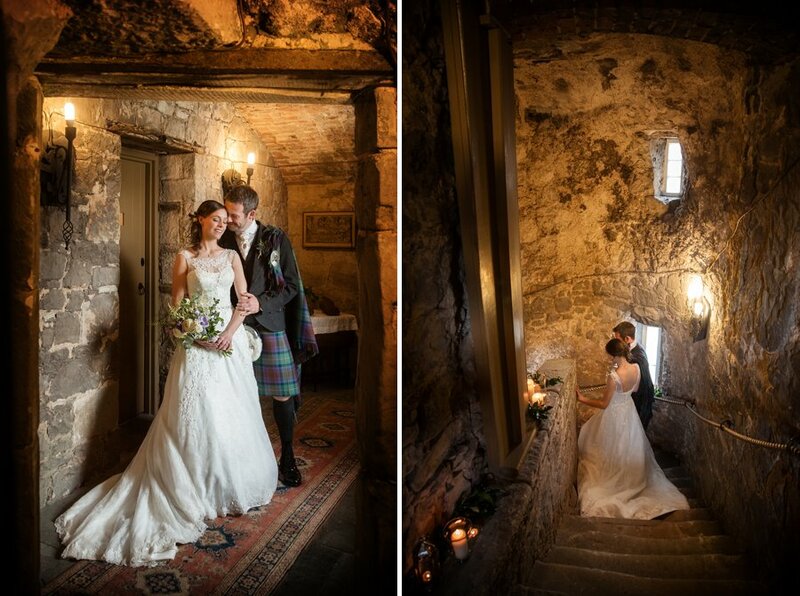 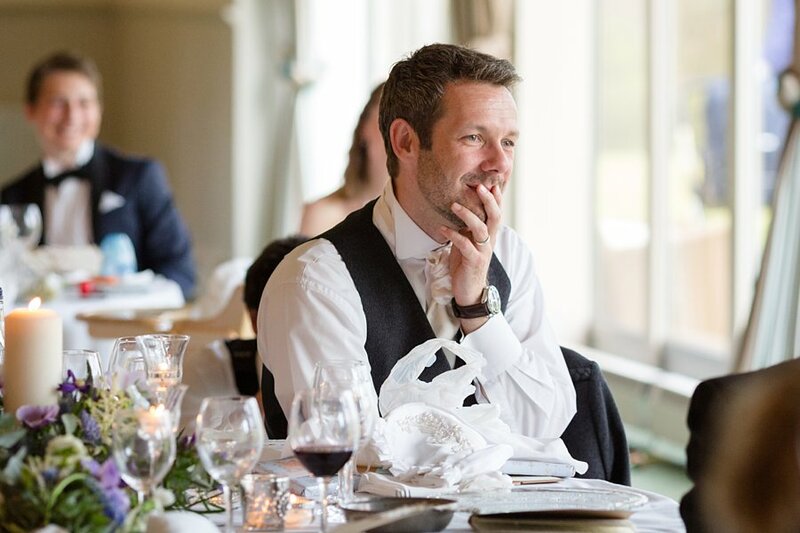 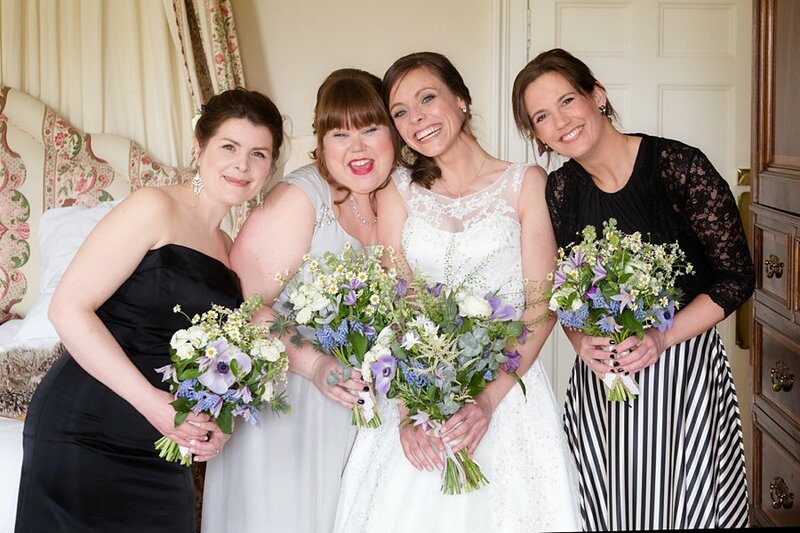 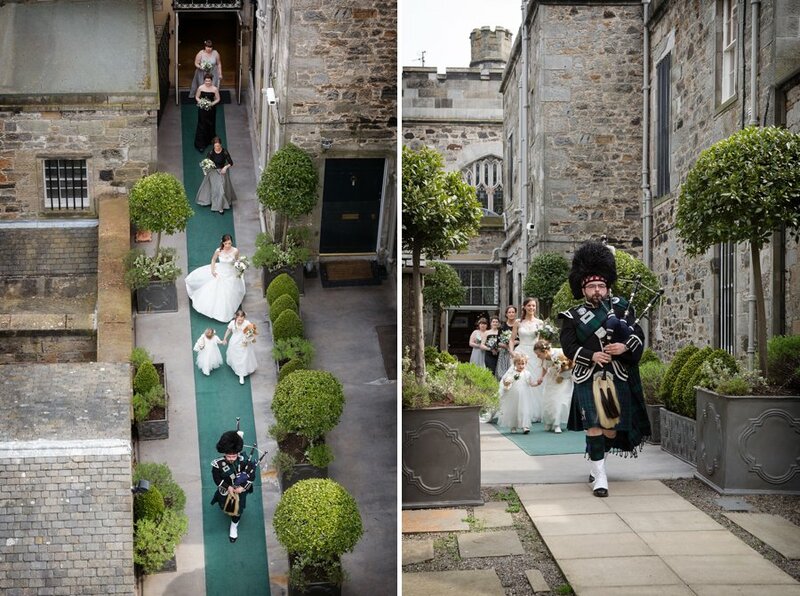 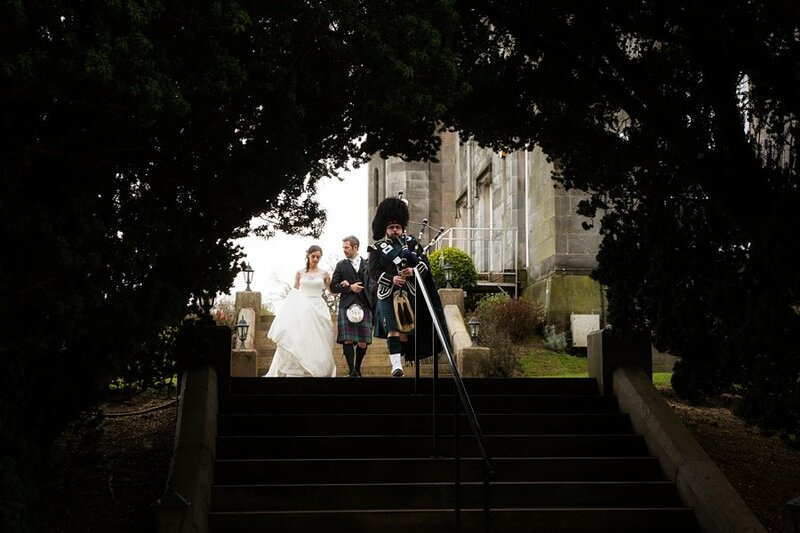 Ingrid-Kristine and Jarl fell in love with each other and with Scotland, so there is surely no better place than Dundas Castle, for their amazing Scottish-Norwegian wedding? 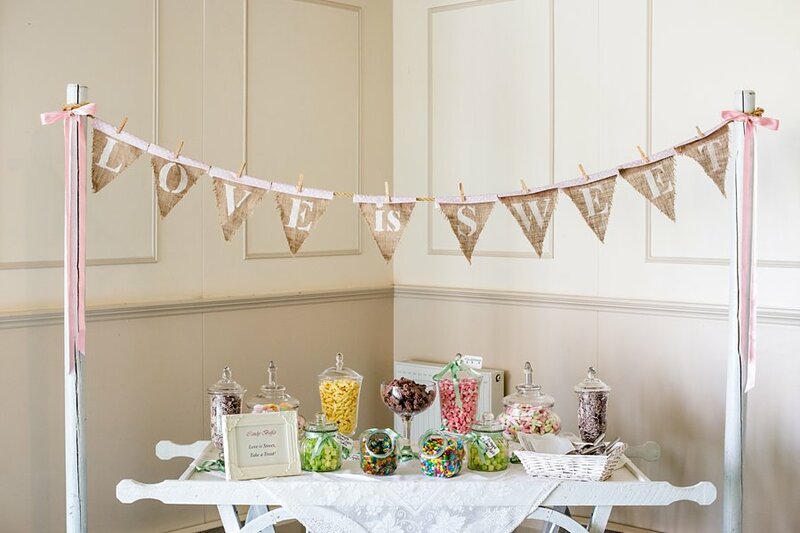 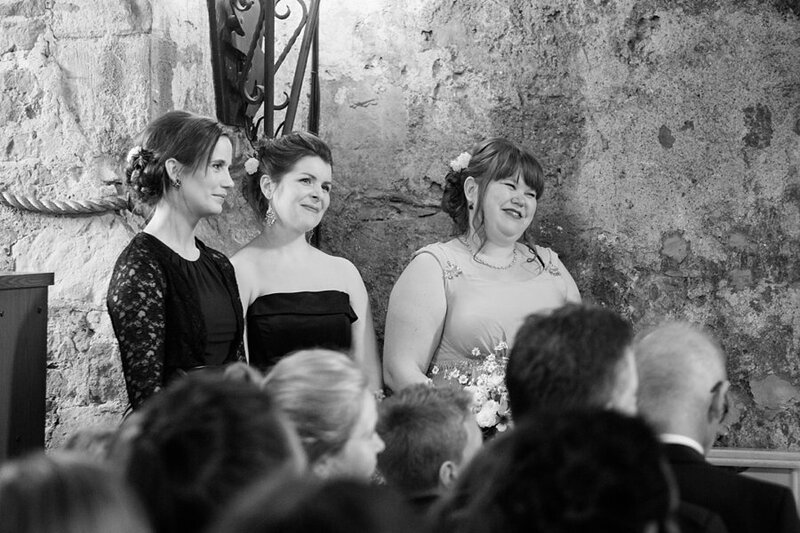 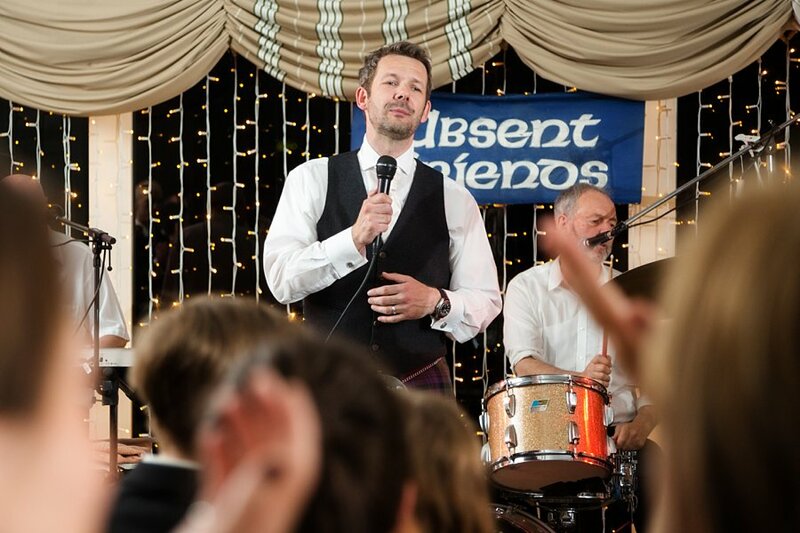 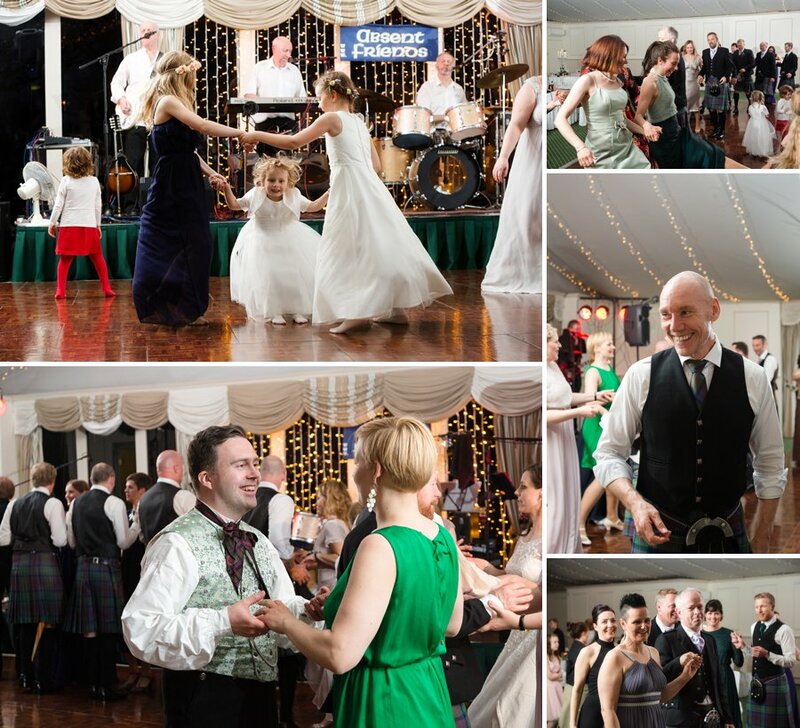 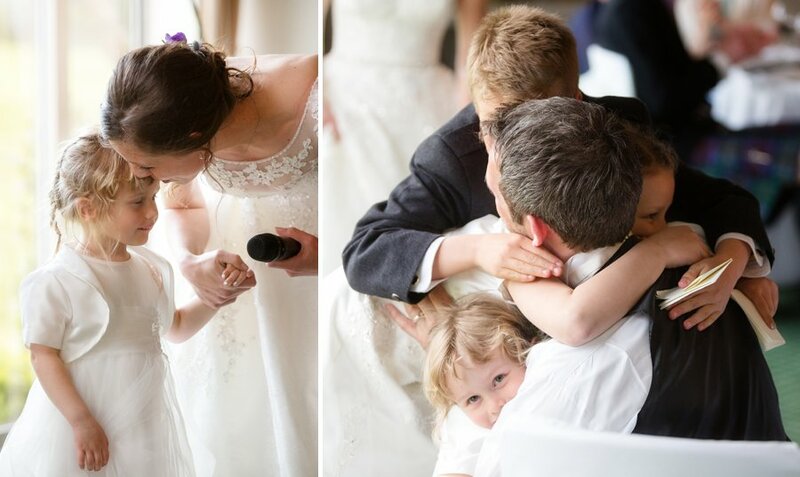 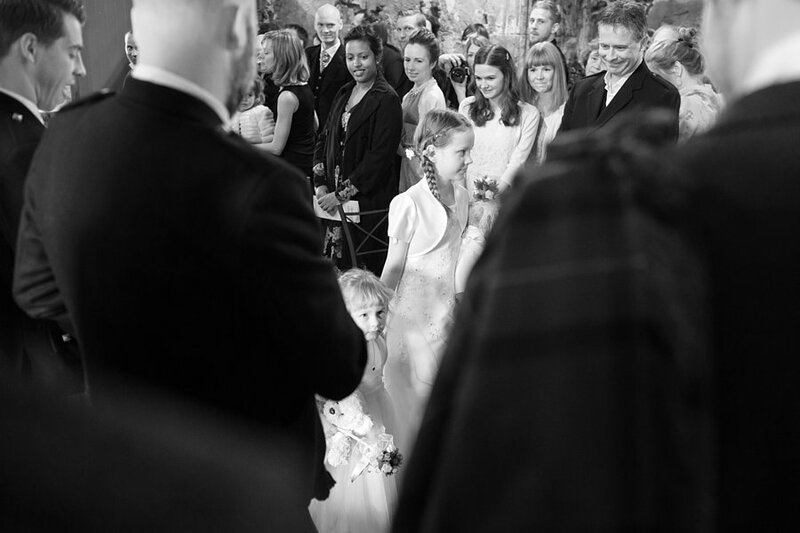 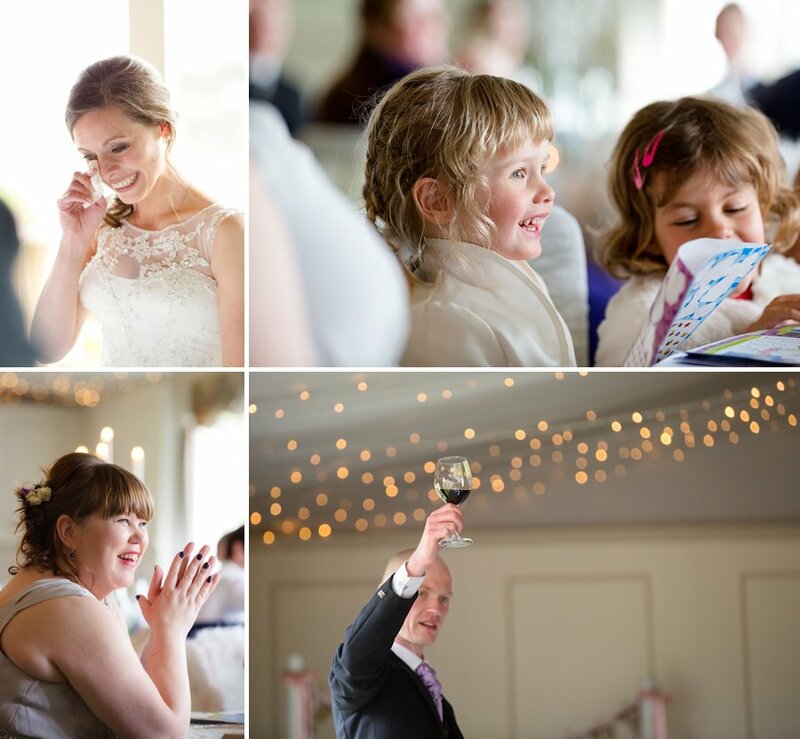 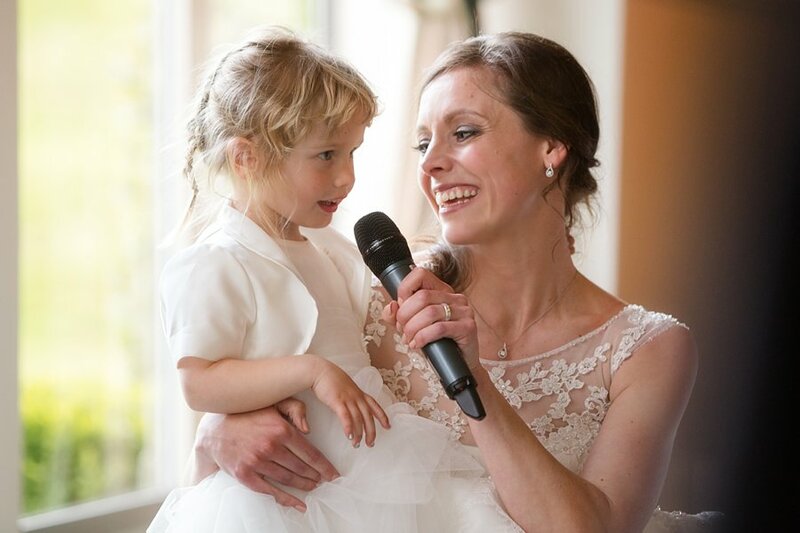 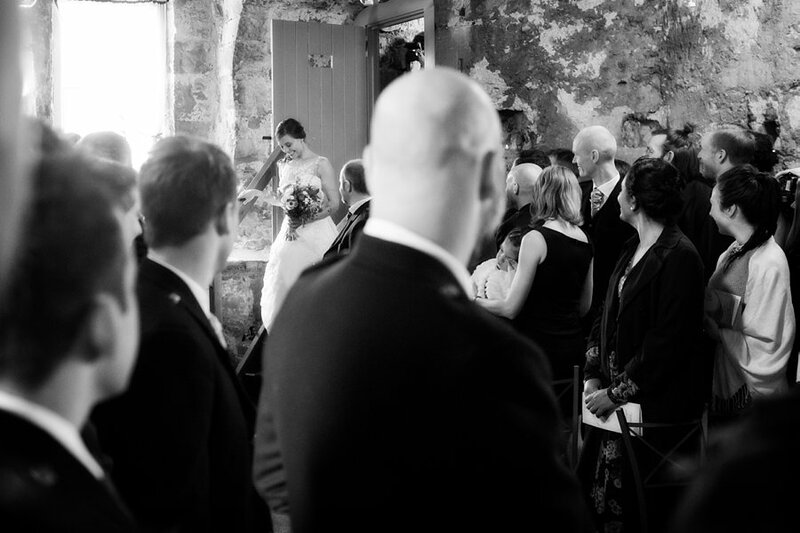 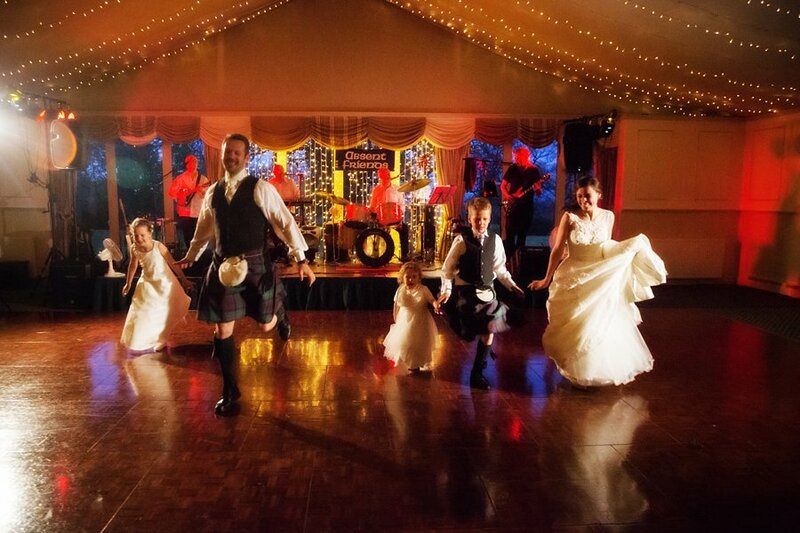 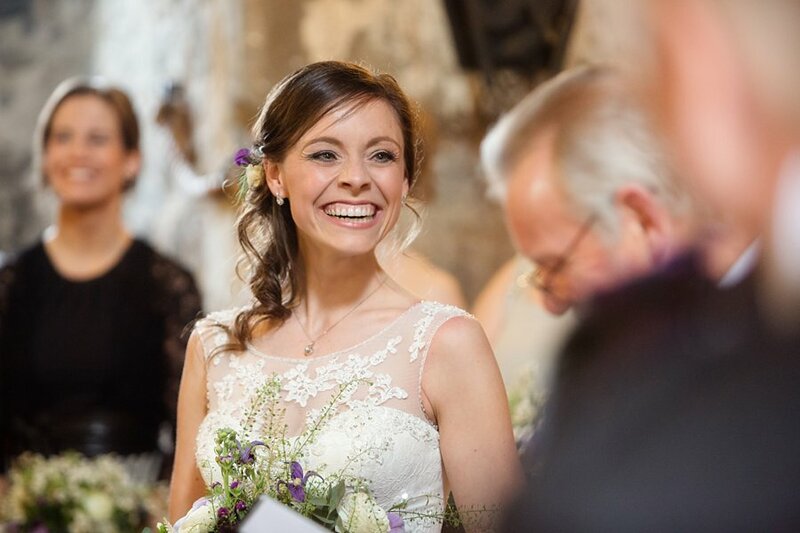 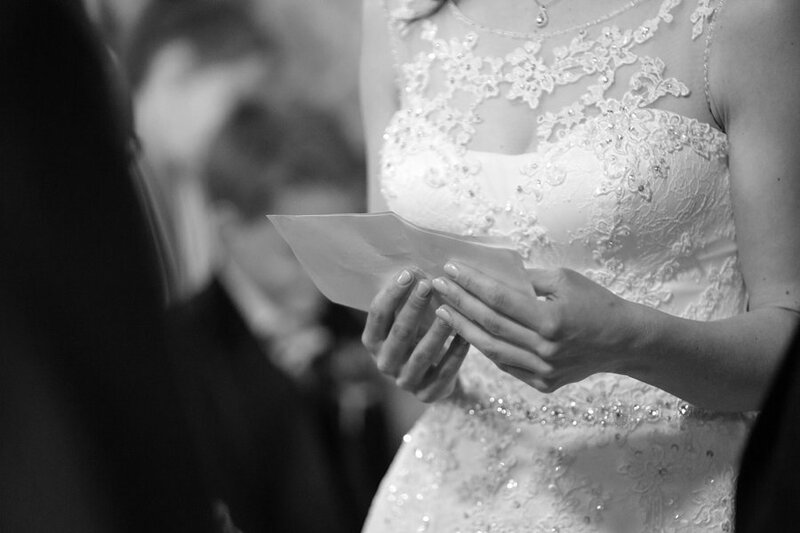 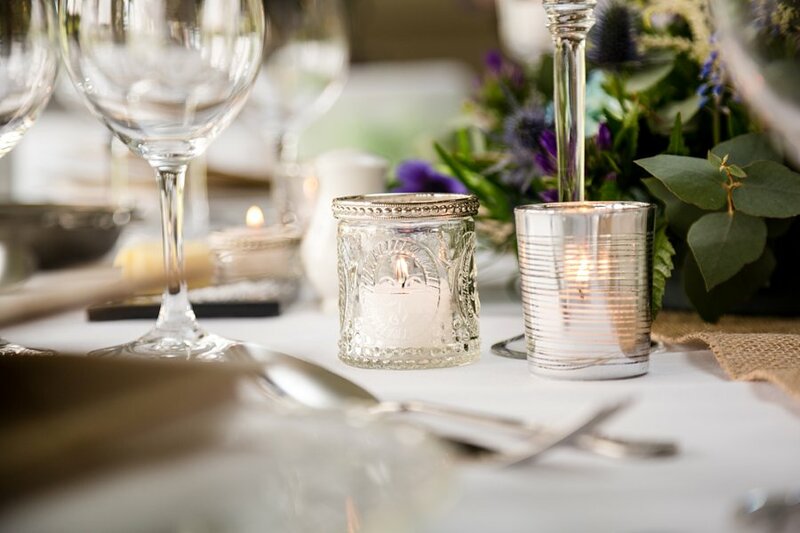 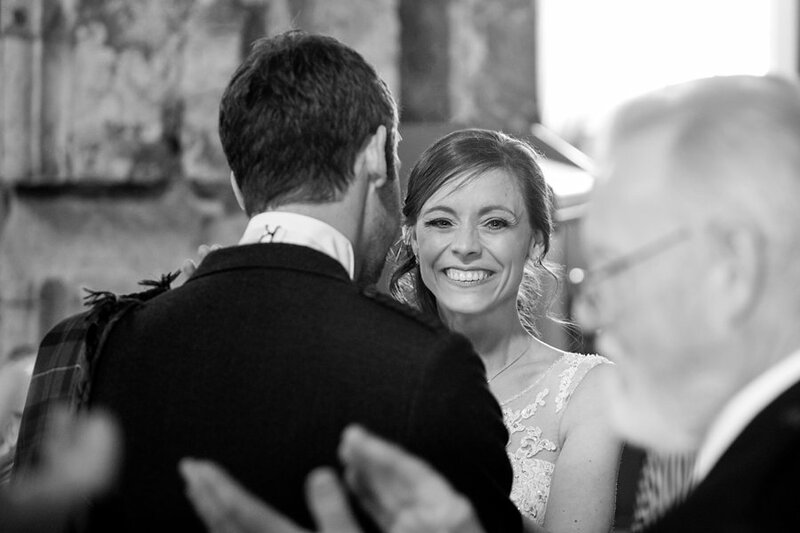 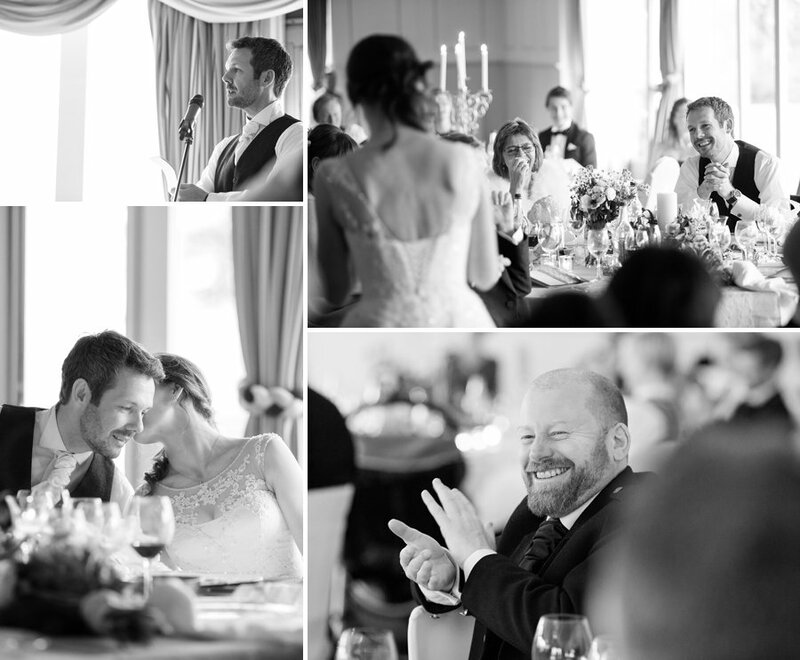 From the fun-filled laughter of the morning preparations through to Jarl’s superb night-time serenading, this was a day jam-packed with love and emotion. 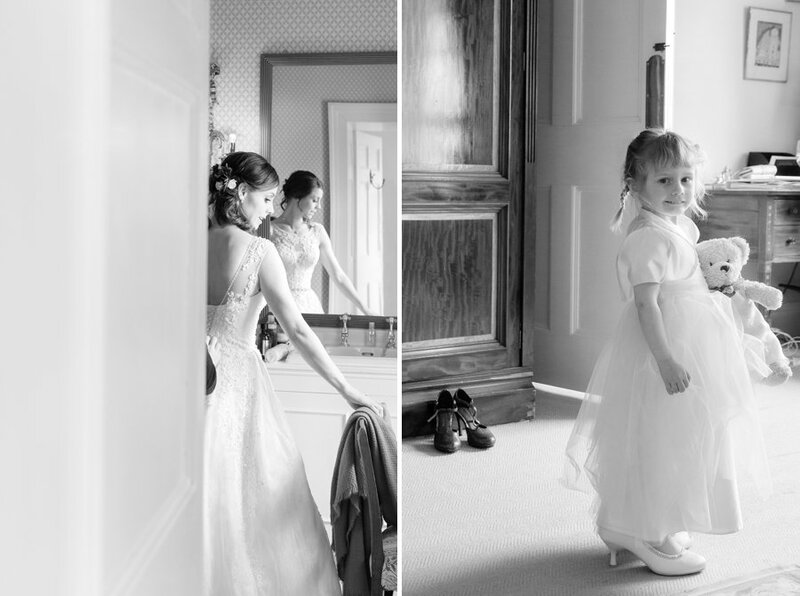 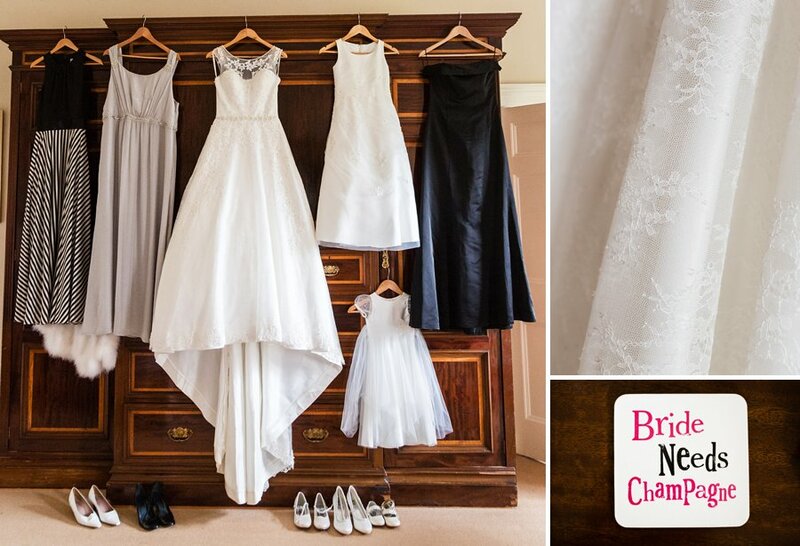 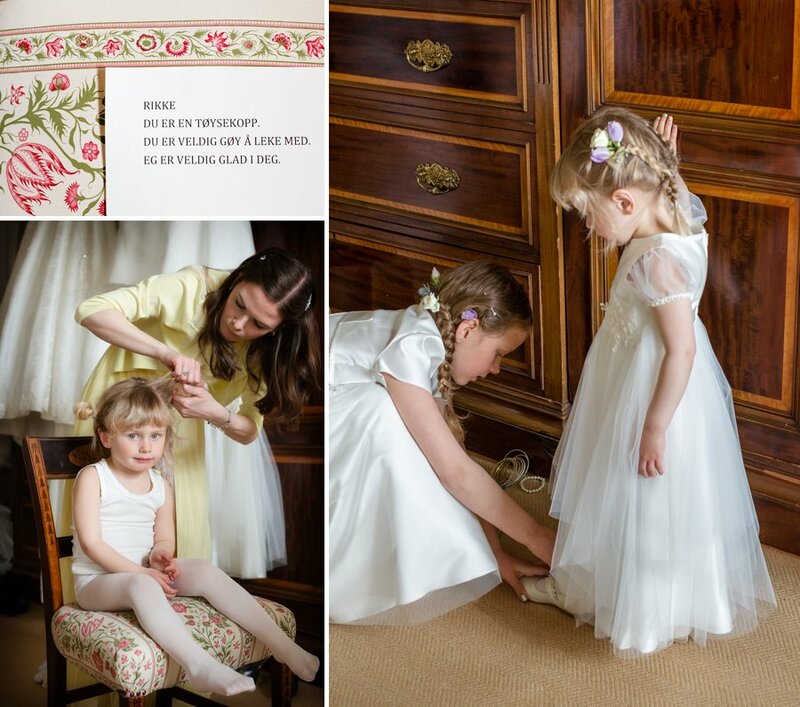 How adorable is their sneak peak (without peaking) behind the door? 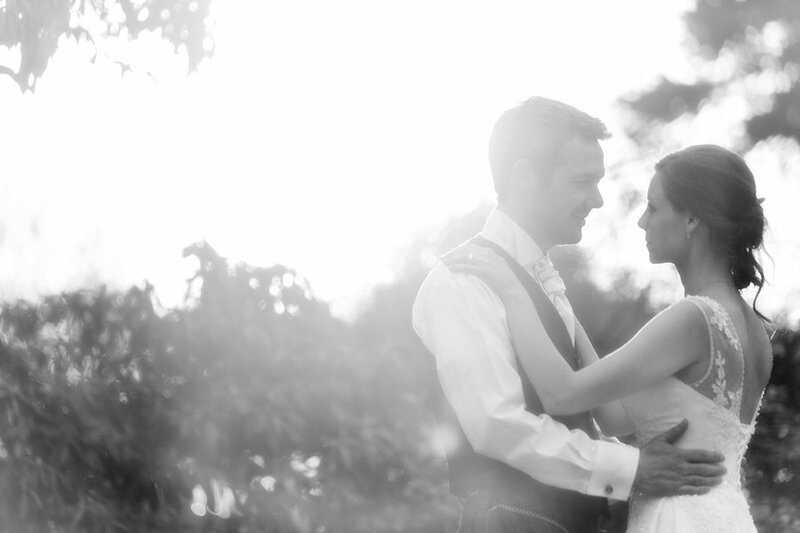 Mr and Mrs Nemeth you can absolutely now tick a few more things off that bucket list. 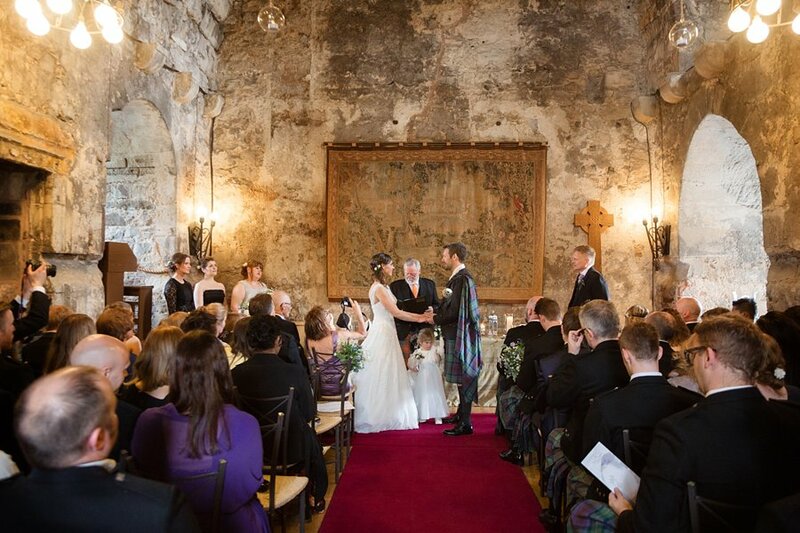 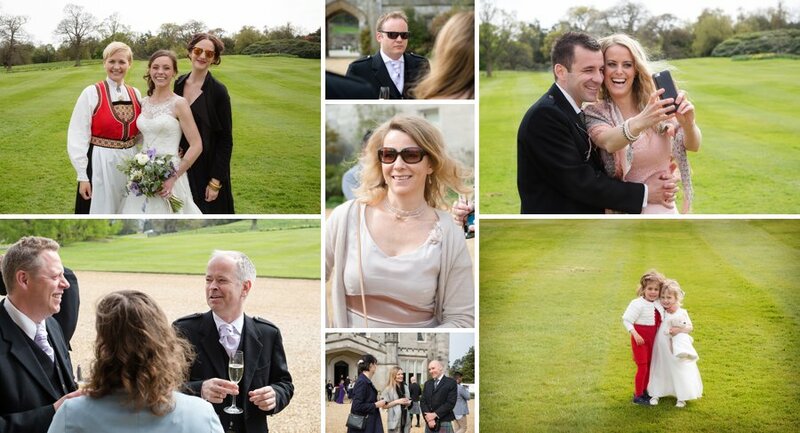 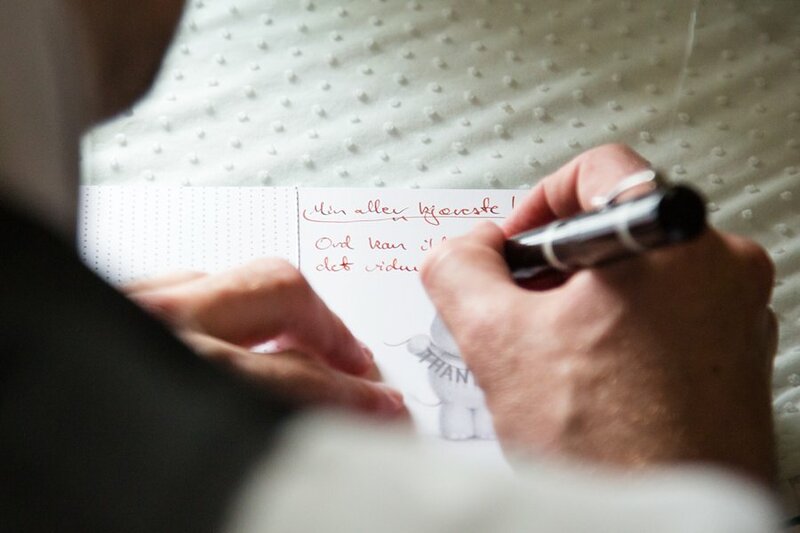 Here are some highlights of your rather epic castle wedding.